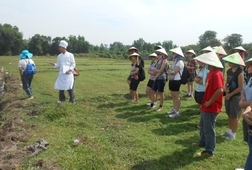 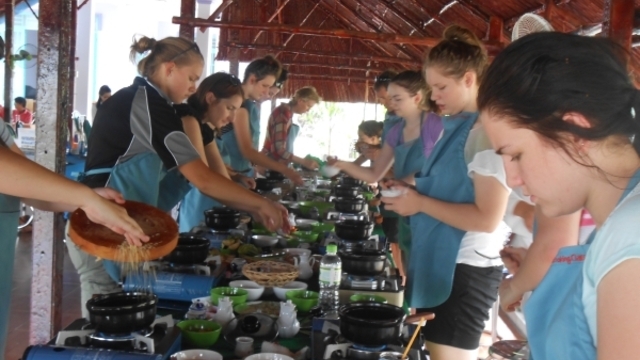 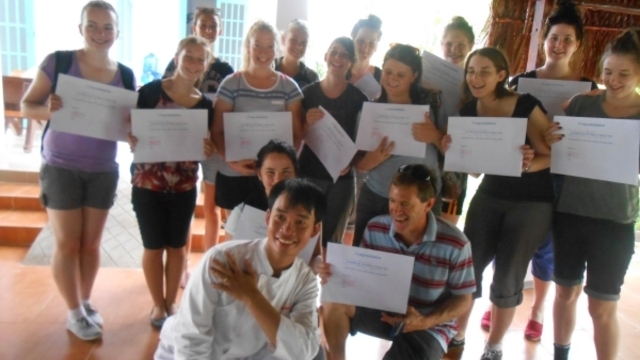 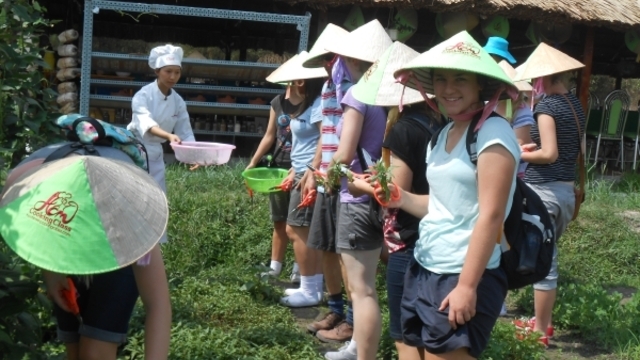 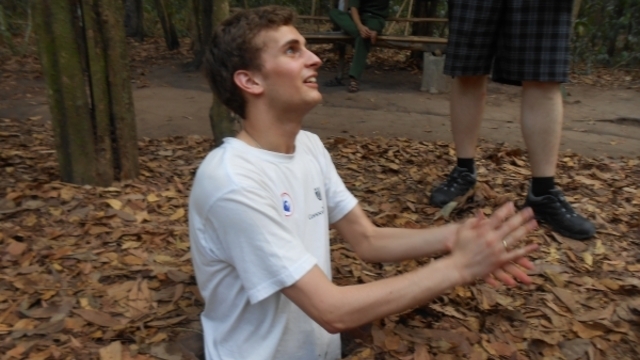 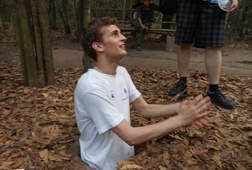 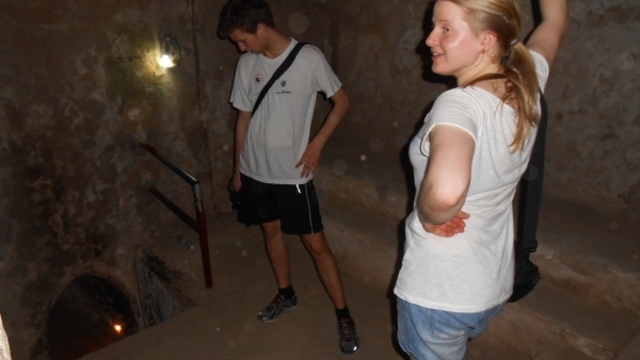 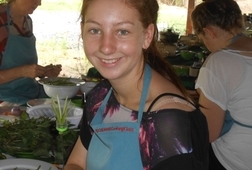 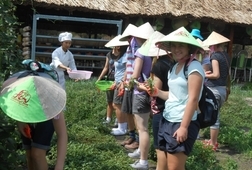 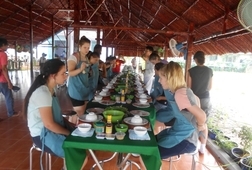 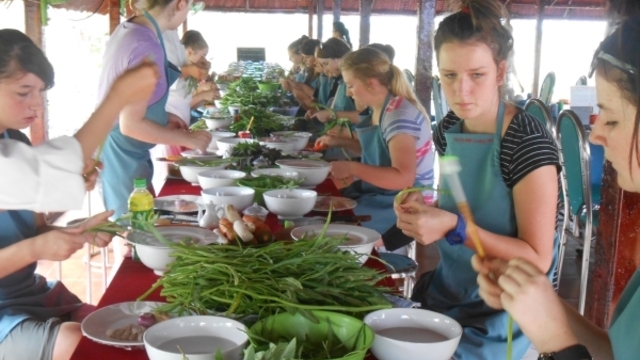 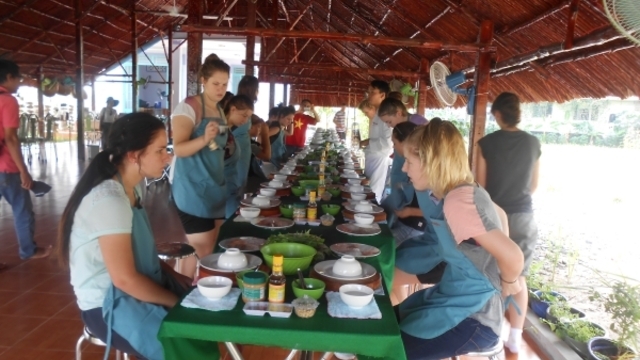 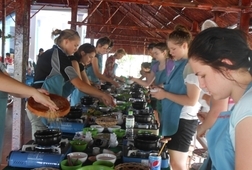 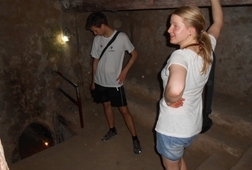 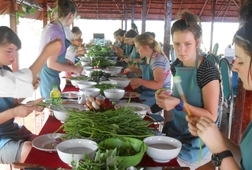 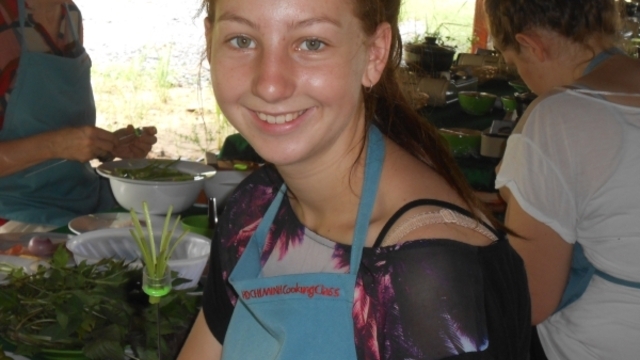 HCM Cooking Class and Cu Chi Tunnels are the best tour to discover Vietnamese Agriculture with great Vietnamese Cuisine. 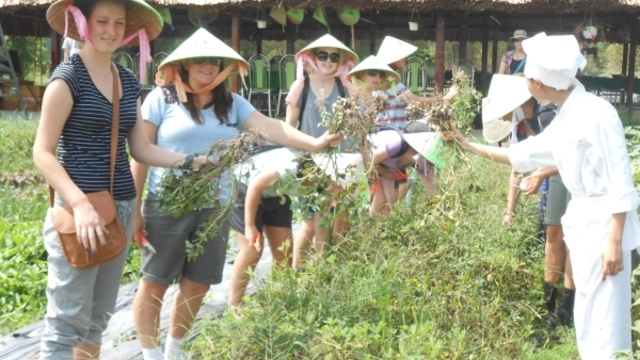 You'll explore culture and Vietnamese History while relaxing, enjoying and discovering a new things. 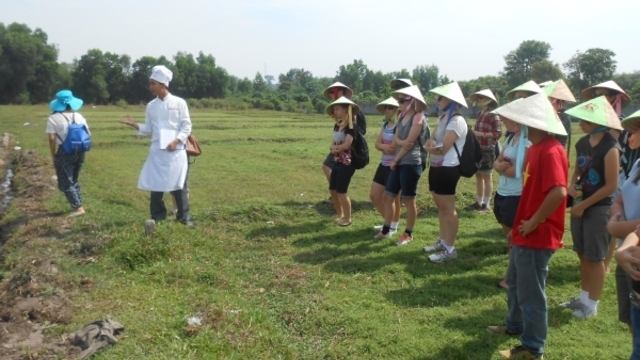 Receive special offers, VIP invites and exclusive updates for Củ Chi.